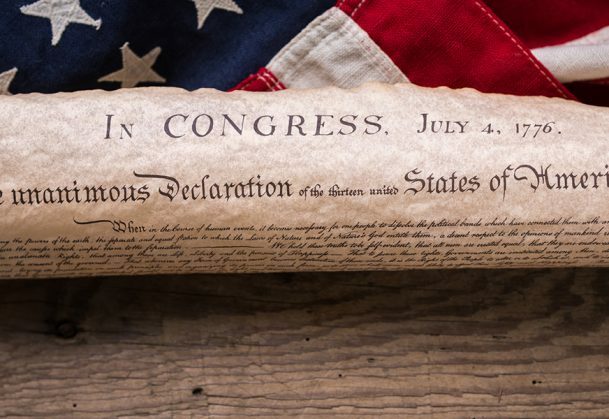 As the United States celebrates its founding on July 4, research on “collective narcissism” suggests many Americans have hugely exaggerated notions about how much their home states helped to write the nation’s narrative. 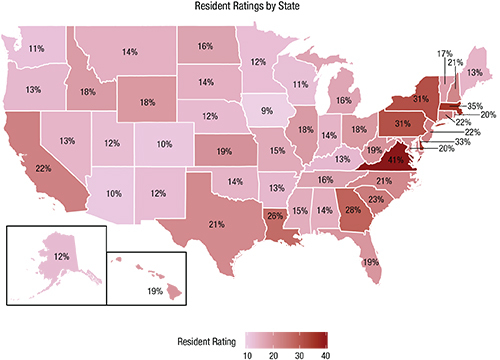 The study, published in Psychological Science, a journal of the Association for Psychological Science, is based on a national survey of nearly 4,000 U.S. residents, including about 50-60 respondents from each of the nation’s 50 states. Collective narcissism — a phenomenon in which individuals show excessively high regard for their own group — has been studied extensively in smaller social circles, such as workplaces and communities. Psychologists have explored the idea that people over-claim responsibility for shared tasks for a long time, but this study is among the first to research its effects among huge virtual groups of loosely connected individuals scattered across entire states. For starters, people know a lot more about their home state than other states: they study state history in school, visit museums, and so on. All of this information comes to mind quickly and easily compared to information about other states (a phenomenon known as the availability heuristic).